Since I was elected to represent you at Westminster in 2015, I have spent a great deal of time in parliament debating issues to improve the lives of my constituents. In my role as SNP Health Spokesperson, I take a keen interest in Health and Wellbeing, and Social Justice, and attend all-party parliamentary groups. I regularly speak up for Ayrshire on many issues, including Prestwick Airport and Spaceport, and the Ayrshire Growth Deal.  Click here for more information about the activity of the SNP Westminster Group.